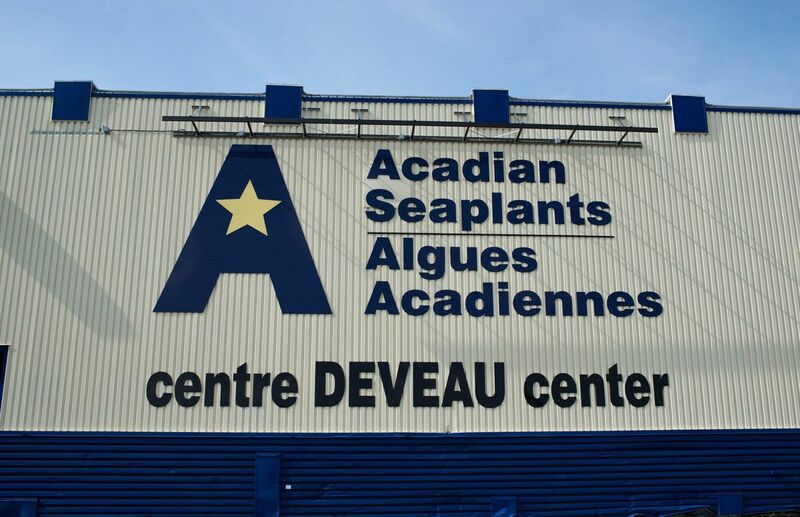 Acadian Seaplants Limited (ASL) is a globally recognized industry leader in the processing of seaweed-based products for food, biochemical, agricultural, and agri-chemical markets worldwide and in the cultivation and processing of unique seaweeds for Asian and global food markets. Several noteworthy aspects of our operations include: the advanced methods used to harvest seaweeds as a sustainable, renewable resource and the technologies created to process the natural seaweed resources into value-added, premium products for sale in exacting international markets. 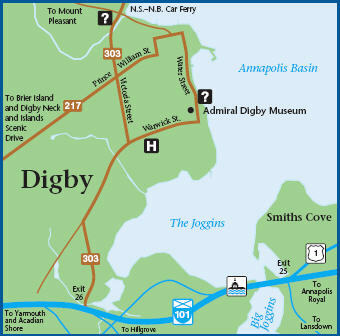 These activities have brought knowledge-based employment to Atlantic Canada, Ireland and Scotland and environmentally safe benefits to the global users of our finished products.